Shifting places involves a hell lot of task. Packing the essentials, discarding the superfluous, selling or moving furniture....the list is endless. Being busy with doing the last minute packing and wrapping things up, I hardly get time to make an entry in my blog, but since lots are due and before my memory fails to remember the ingredients used in each preparation, I am trying to keep everything in record simultaneously. Without wasting many words, let’s get straight with the recipe. 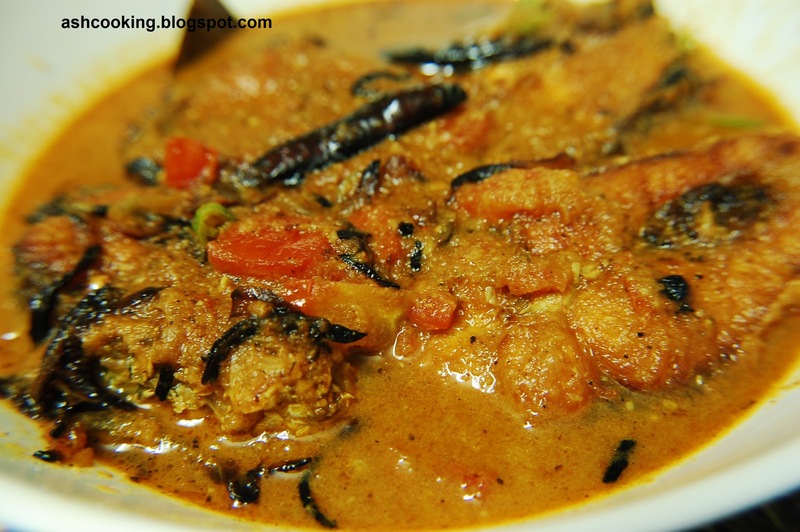 You might have read through the entry on Mutton Dopiyaza in my blog, but Rohu Do Piyaza is a unique dish, competing neck to neck with its counterpart in terms of taste and quality. Definitely a must try for all fish lovers. Note: You may bring the heat entirely through red chilli powder adding no green chillies at all. Or, like me you may use red chilli powder to bring in the color of the gravy and use green chillies in good measure to bring the heat. The second option is healthier. 2) Now into the same oil, add the ingredients for sauté. When they begin to sputter, add onion paste and fry till it turns translucent. 3) Add tomato and stir cook till tomatoes soften. Add ginger-garlic paste. Sauté for few seconds. Then add turmeric powder, red chilli powder, cumin & coriander powder, salt & sugar. Sauté for 2 minutes. 4) Add water as per your need for gravy and bring it to a boil. Meanwhile, in another pan, fry the julienned onions till they change color to brown. 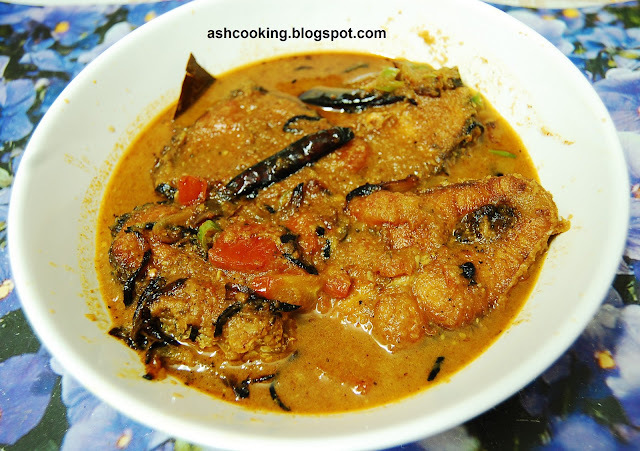 5) Into the gravy, slide in the fried fish pieces. Sprinkle a pinch of garam masala powder & black pepper powder on top. Add the fried julienned onions. Stir in to mix. Check the seasoning one final time before turning the heat off.